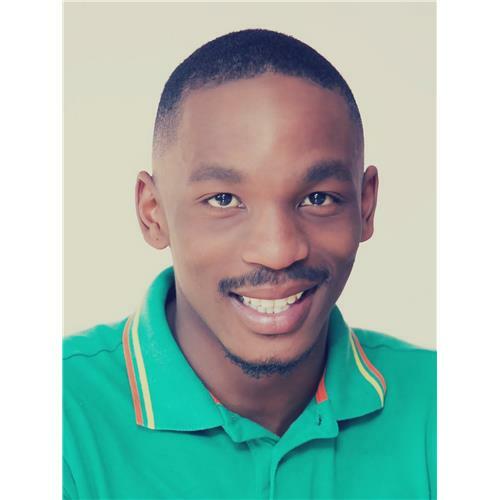 Lutho John is a South African entertainer, television presenter, voice artist and entrepreneur best known for hosting the SABC1 shows Harambe (2010) and Spirit Sundae, since 2012. Born and buttered in Port Elizabeth, Eastern Cape – at age 17, Lutho matriculated from Alexander Road High School, where he achieved Full Colours for Drama and Public Speaking before exiting with distinctions in Speech & Drama and Travel and Tourism. 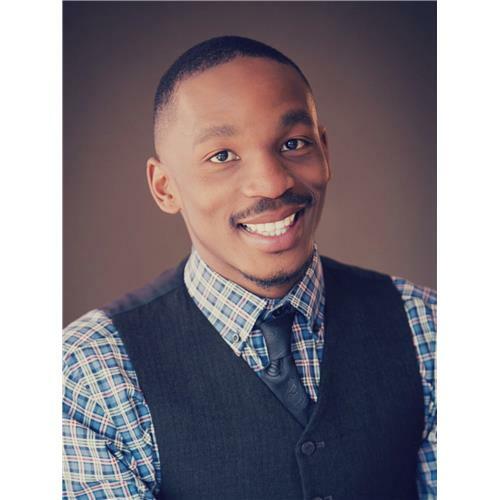 After completing high school he enrolled at the Tshwane University of Technology where he honed his artistic talents studying for an undergraduate NDip: Musical Theatre (Singing, Acting, Dancing) and ultimately graduating with a BTech Degree in Musical Theatre majoring in Performance and Directing. 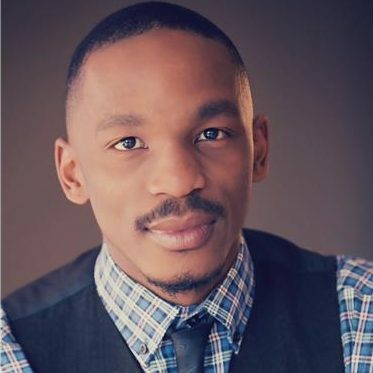 Since graduating Lutho John has performed in live productions and musical theatre shows at venues such as the Joburg Civic Theatre, Montecasino, Lyric Theatre, Wits Theatre and the Breytenbach Theatre. 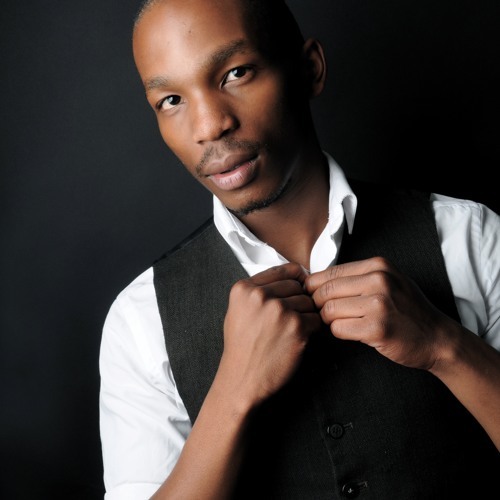 A trained dancer in ballet, contemporary, jazz, tap and African dance, he has worked with numerous well-known South African performers including Bianca Le Grange, Fiona Ramsay, David Dennis, Amor Vittone and Tumisho Masha, amongst others in productions such as Snow White, Pinnochio, Streets of Gold, Sweet Charity, Ragtime and Urintown. 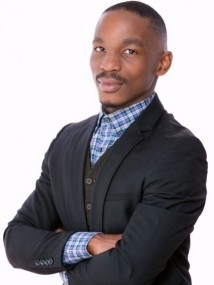 He has MCed roadshows, events and appeared in a host of speaking engagements across South Africa such as the 2010 FIFA World Cup, Coca-Cola, Department of Education, HDI Youth Marketeers, The JD Group, Sanlam, Rand Easter Show, SABC Education, Eastern Cape Commission, Department of Education, Vaya Mzansi… to name but a few. As a voice over artist, Lutho has used his vocal abilities to narrate television documentary films, commercials, training videos, on-air promotions, Internet, IVRs, corporate communications and brought multiple other stories to life. His baritone strong voice dipped with good diction, characterisation, inflection, tone and microphone technique has seen him emerge as one of the few voice artists in his age group who has consistently worked as a voice over announcer. 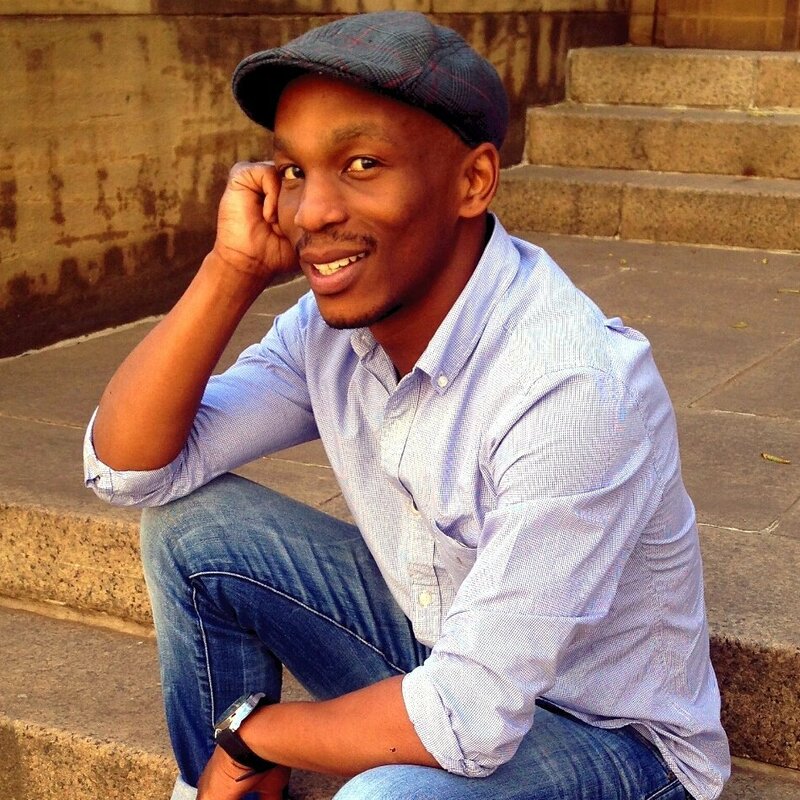 From 2014 – 2015 Lutho John was the official voice of Telkom South Africa. For bookings or more information on Lutho, please get in contact with an agent at Owen S. Management on 011 483 0940 / info@owens.co.za.